Oil And Gas Producing Slots At Offshore Platform, Oil And Gas.. Stock Photo, Picture And Royalty Free Image. Image 42734839. 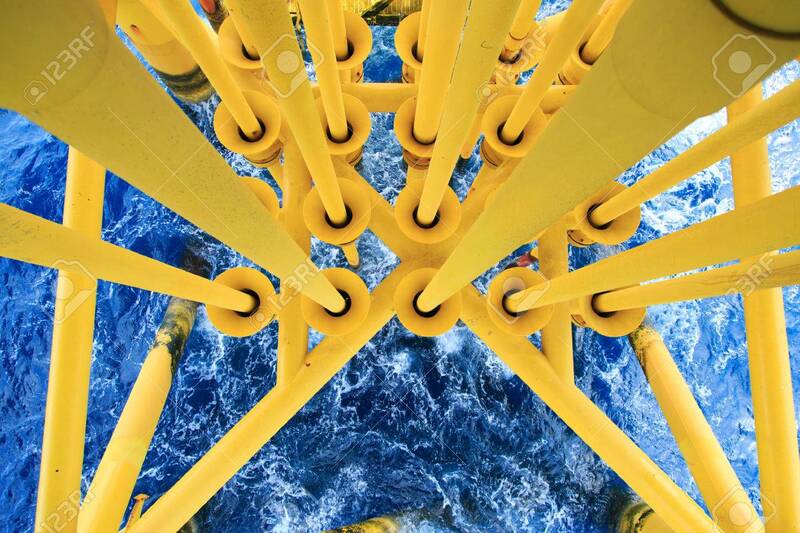 Stock Photo - Oil and Gas Producing Slots at Offshore Platform, Oil and Gas Industry. Well head slot on the platform or rig. Production and Explorer industry. Oil and Gas Producing Slots at Offshore Platform, Oil and Gas Industry. Well head slot on the platform or rig. Production and Explorer industry.